The SCHURTER TouchKit enables you to have a first look and feel with our touchscreen solution. 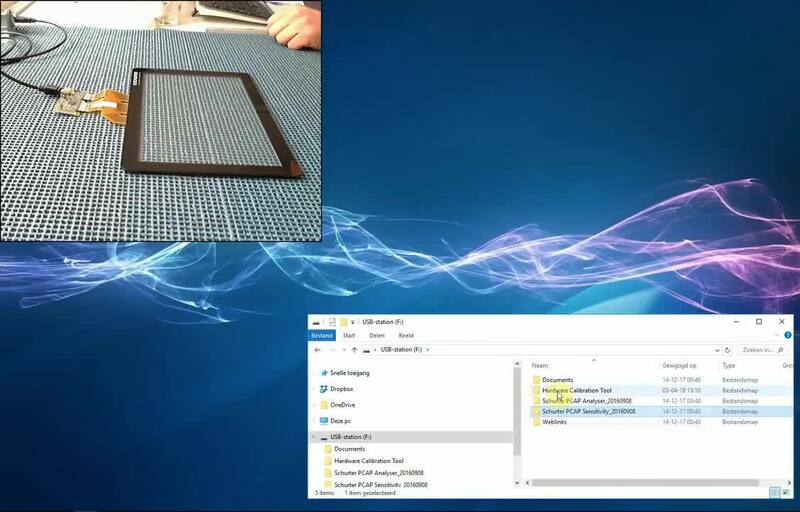 It has a 10.1” wide-screen projected capacitive (PCAP) touchscreen on a cover glass, including a high-performance PCAP controller board from SCHURTER. 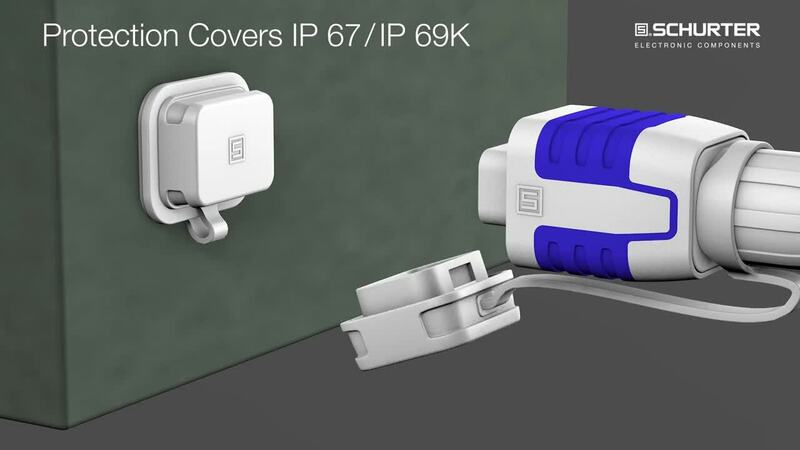 SCHURTER's power entry module series 5707, now offers IP 54 protection with V-Lock cord sets at the power input, in addition to IP 65 protection to the equipment. 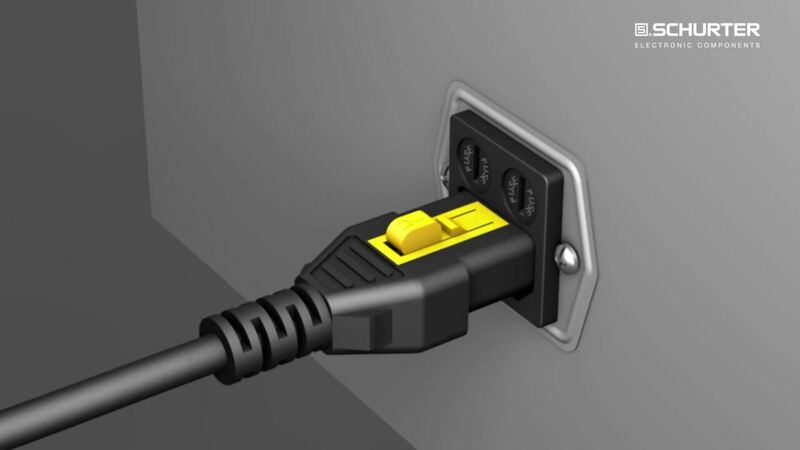 The V-Lock system is an already proven design for safe and reliable power connection, protecting against accidental disconnection of the power cord from the equipment. SCHURTER has developed an innovative HMI module with a capacitive PCAP Touch Display as input system. It can easily be controlled by a machine control unit either via I2C, SPI or RS232 interface. SCHURTERs Configurable Display Switch CDS1 offers many functions which can be controlled via the machine control unit of the customer. Generally, there is no operating system software necessary for the operation of the Configurable Display Switch CDS1. Nevertheless, to get a quick first impression of the abilities of the CDS1, a Machine Simulator software is available. 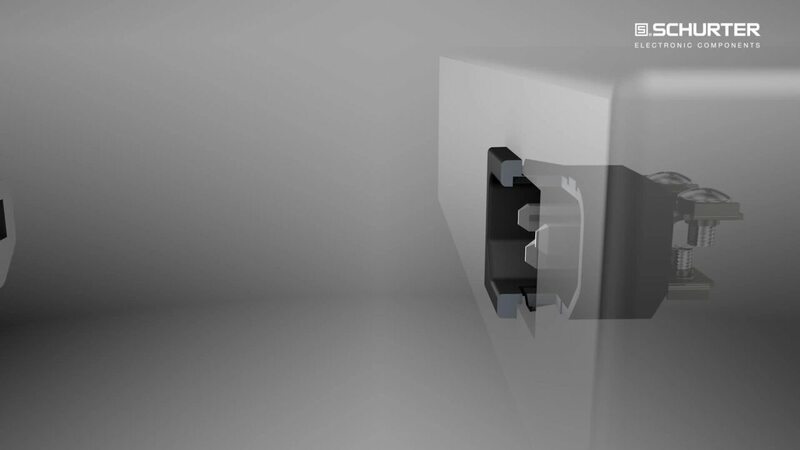 With the ESO 10.3x38, SCHURTER introduces a multifunctional fuse cover for use on printed circuit boards. 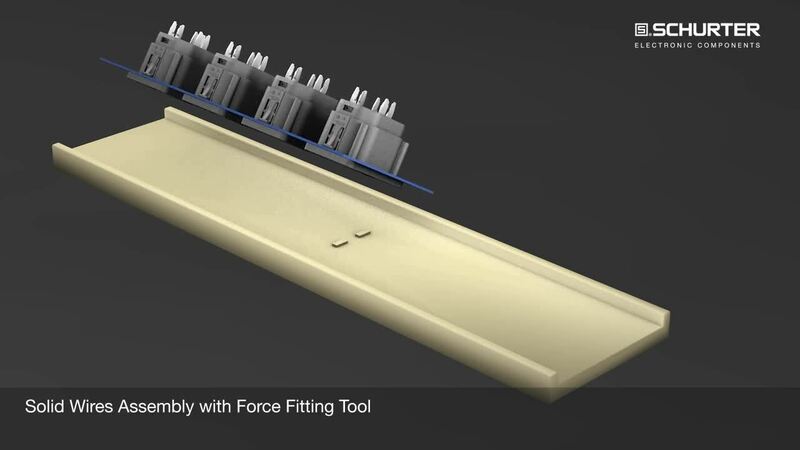 The ESO 10.3x38 can be used simultaneously as an inserter, extractor and cover for fuses. SCHURTER's T9 product line, already enjoying great success around the globe, is now being expanded with the Model T9-818 for PCB mounting. With this addition, it is possible to achieve cost-effective mounting of the circuit breaker.